Incredible Drink To Impress!! You Must Try! 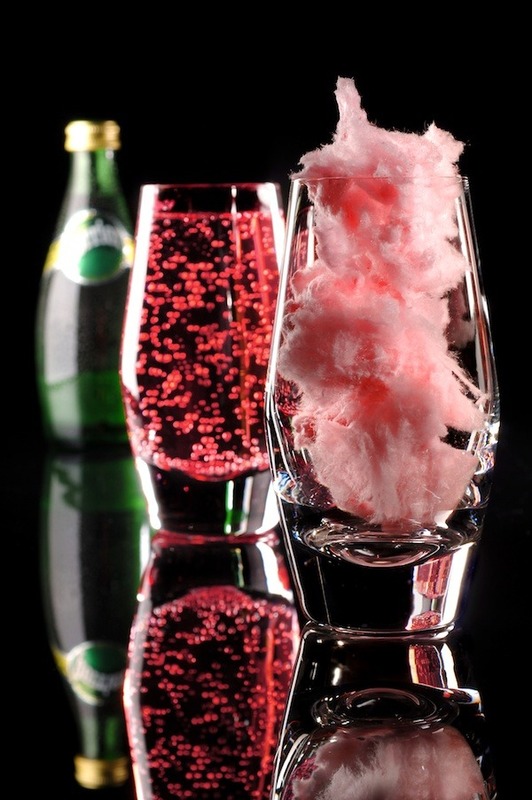 Put cotton ball in a glass then add spiced vodka and enjoy your drink. You can use grapefruit soda instead of vodka if you dont want alcohol!